There are a lot of things that can be confusing for people who are just getting into the hobby of sewing. Walking into a fabric store for the first time is probably somewhere near the top of the list. Where do you even start? This video tackles the basics of fabric, to help you get started so you can walk into your nearest fabric store with confidence. 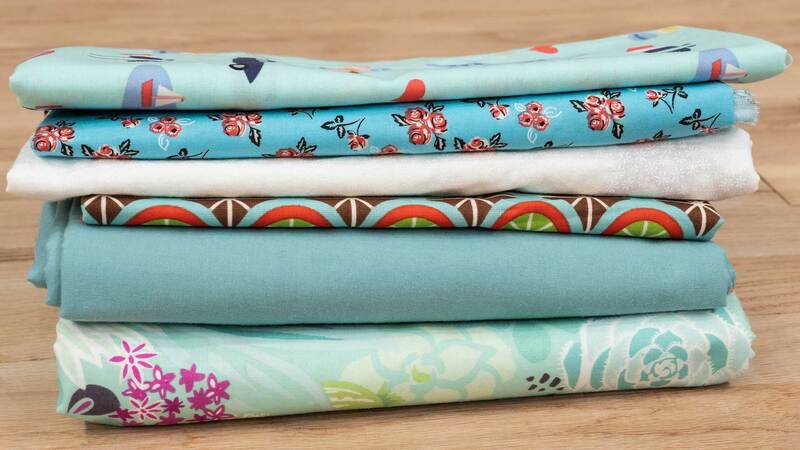 We go over the main types of fabric, what they're commonly used for, and how you can figure out which fabric to use for your project. 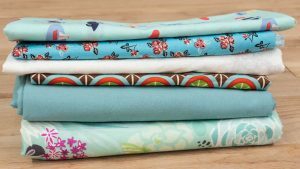 The video keeps things simple by breaking down the main categories of fabric to make learning about fabric less overwhelming and more simplistic so you can get to the fun part of buying your fabric sooner.